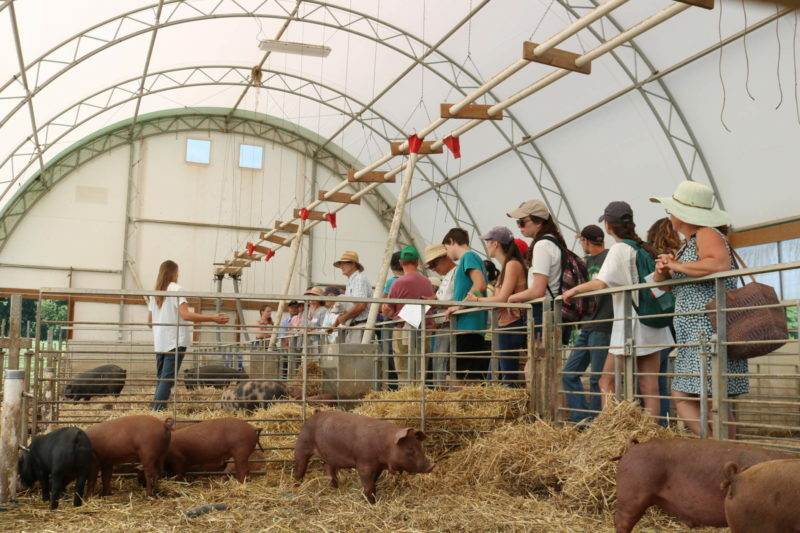 Tour the farm with our expert staff for a unique educational experience. Custom guided tours are available for groups who have a specific goal or educational need. Guided tours are open to groups of five or more visitors Monday-Friday with advance reservation. Please contact us for pricing if your group has more than 35 people. Books, CDs and other materials are available for all programs at an additional charge. Designed for agriculture, environmental and natural resources professionals and college level students; governmental, for-profit and nonprofit managers and employees; professional associations; and international visitors. Designed for community, urban and school gardening groups; students K-12 grade; and the general public. We reserve the right to cancel a scheduled event at any time and for any reason. Registrants will receive a full refund. Registrants who have paid for an event that they will be unable to attend can request a full refund if they call to cancel ten or more days before the event. Rodale Institute cannot accept requests for refunds less than ten days before a class or workshop. Please note that processing of refunds may take two to four weeks. 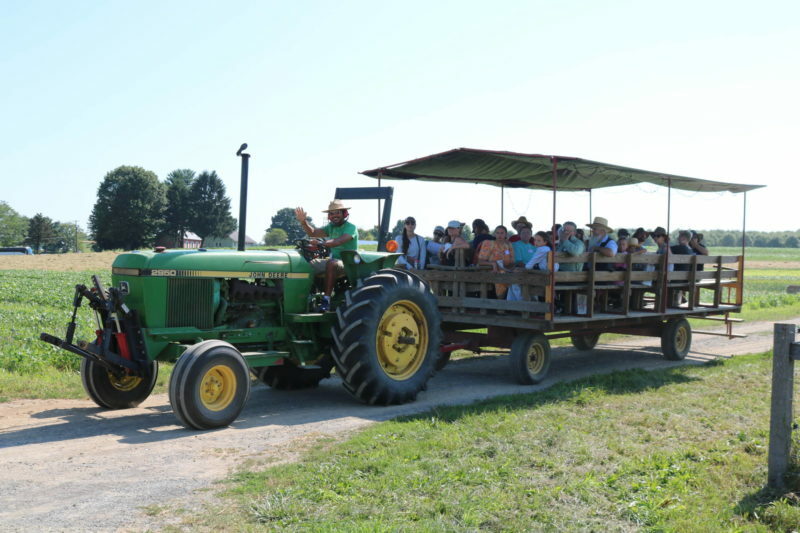 To book your custom tour, please contact Maria Pop, Director of Education, at Maria.Pop@RodaleInstitute.org or 610-683-1481. Free self-guided walking tours are available year-round. Experience includes a map and audio tracks.